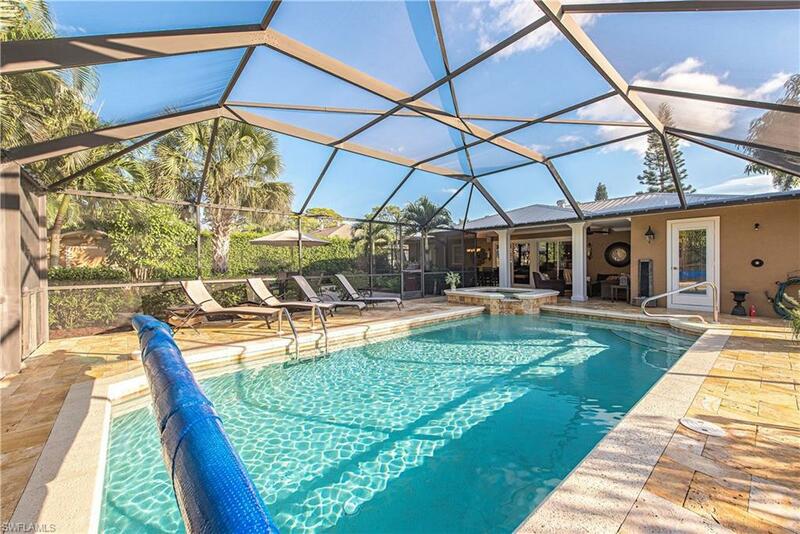 175 6th St, Bonita Springs, FL 34134 (MLS #218032960) :: Clausen Properties, Inc.
WEEKLY, MONTHLY, ANNUAL RENTALS! Call for short term rates. The attention to detail throughout is exceptional. 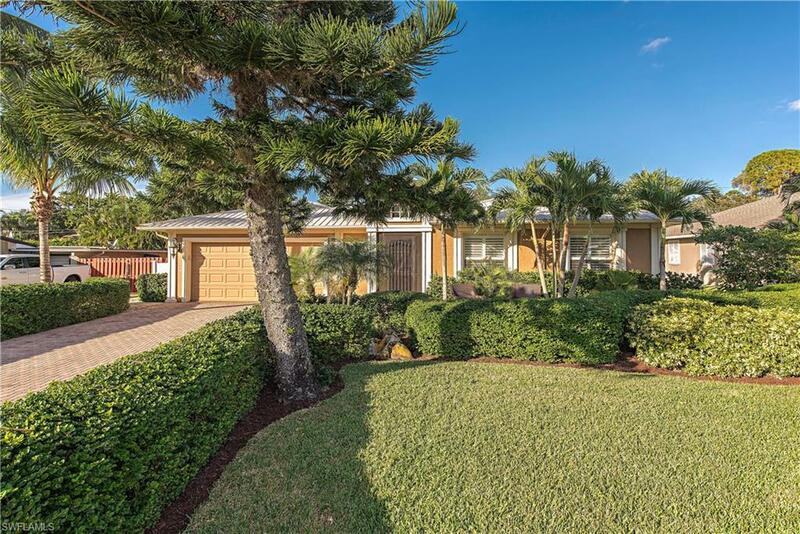 Situated in a highly desirable Collier County neighborhood, West of Hwy. 41, and only 1.5 miles to Barefoot and Bonita Beaches! 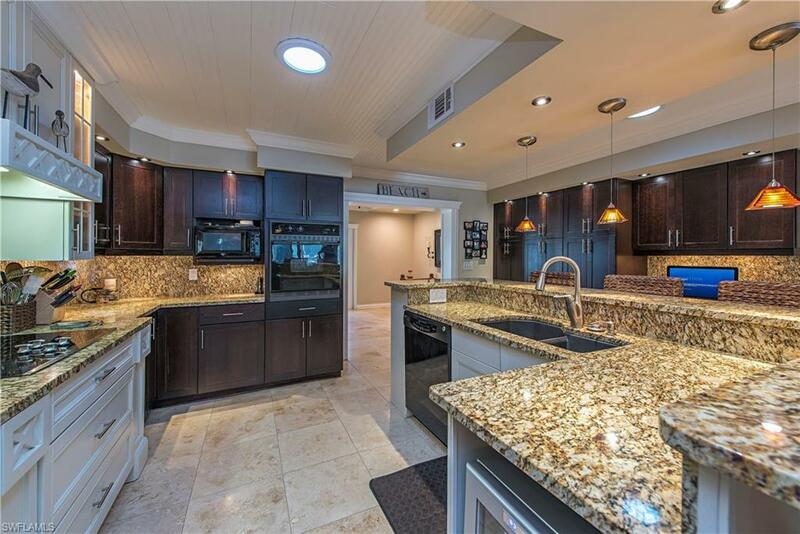 Guests rave about the Open Gourmet Kitchen, custom cabinetry, pantry storage, with granite counters and back-splash, crown moldings and custom trim throughout. Gorgeous hardwood floors adorn all bedrooms and living room, with Travertine floors in kitchen and family rooms. Baths feature custom vanities with granite counters. Relaxing, over-sized Lanai embraces a large pool with raised overflowing spa surrounded by Turkish marble flooring and a cozy outdoor sitting and dining areas. 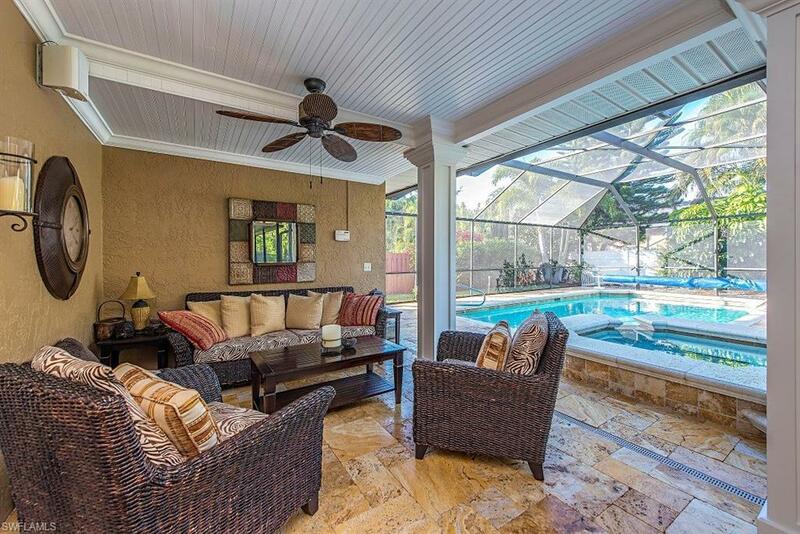 Views from the kitchen and dining areas overlook the landscaped and very private back yard. A convenient grill with picnic seating is next to the pool.